As we have reported, the Center has been hearing more and more about people who meet Medicare criteria but cannot obtain, or retain, necessary home health care ordered by their physicians. In particular, people living with long-term and debilitating conditions such as ALS, MS, paralysis and Parkinson’s disease find themselves without necessary home care. For example, patients have been told that Medicare will only cover 1 to 5 hours per week of home health aide care, or only one bath per week, or that they must first decline before therapy can commence (or recommence). Individuals and their families are struggling as a result of these inappropriate limitations with too little care, or no care at all. To respond to this crisis, the Center is building a coalition to support a Home Health Access Initiative. The Initiative will oppose inappropriate restrictions on Medicare to open doors to Medicare-covered, necessary home care. Steve Gleason and Team Gleason have made a significant financial commitment to help launch the initial phase of this Initiative. The Center also has some support for this work from the John A. Hartford Foundation, as part of a multi-focused grant. We are immensely grateful for their support to enhance access to Medicare-covered, necessary home health care. It's an important step forward, but we need other committed partners to advance this urgently needed education and advocacy Initiative. 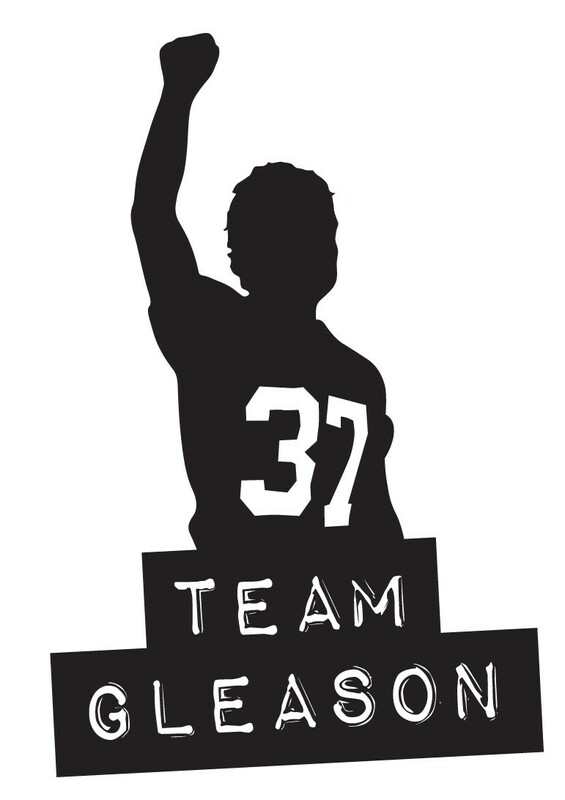 Join Team Gleason and the Center’s Home Health Access Initiative. Help open doors to necessary home health care! If you or someone you know cannot obtain Medicare-covered home health care ordered by a physician, let us know! Support the Home Health Access Initiative! Or contact the Center’s Development Director, Scott Perkins at (202) 772 – 1015 or Sperkins@MedicareAdvocacy.org.